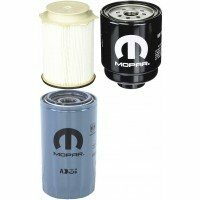 List of Top-Rated Fuel Filters for 6.7 Cummins! 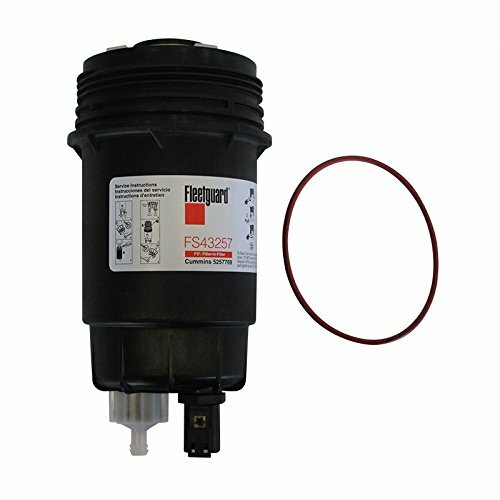 Hi, it’s old Ken again, and this time we are looking at the simple fuel filter. They might seem simple, but fuel filters are extremely important parts providing your vehicle with constant optimized performance. 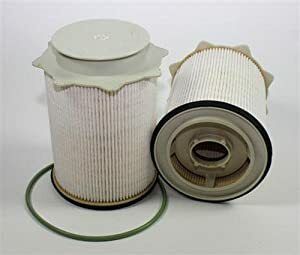 Essentially, a fuel filter is like the kidneys in your body; they filter out the contaminants in the fuel when they leave the fuel tank on the way to your engine block. 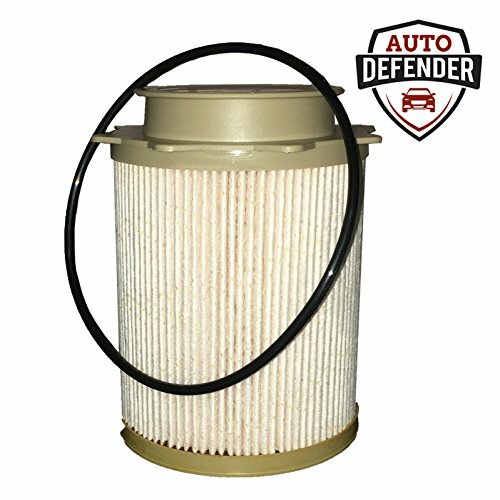 The filter component makes sure that only clean fuel reaches the combustion chambers, and this leads to optimized engine performance as well as preventative maintenance. If you do not care for your filter, replacing it when necessary you will impede your engine’s performance and can lead to even more problems down the road, and these include downtime for maintenance and even engine replacement. Diesel fuel does not only provide energy to your engine, unlike gasoline, but diesel also acts as a coolant, as it circulates through the injection system absorbing unwanted heat. It also provides lubrication, separating the engine moving parts in the fuel feed and injection pumps. 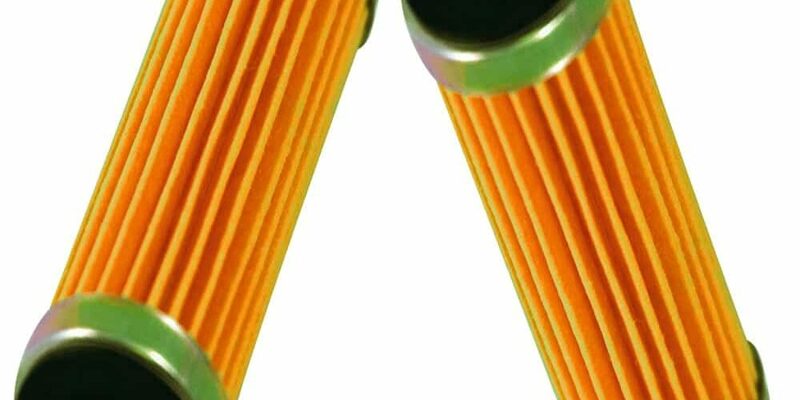 The fuel filters provide cleansing for the diesel oil and remove water, paraffin wax, and asphaltene. 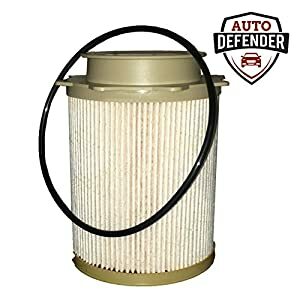 This why you need to purchase only the Best Fuel Filters for 6.7 Cummins, and these come in a number of sets; some include oil filters, others only the fuel filter and some provide water separators too. Just check which option best suits your purposes and buy only from a recognized supplier. This kit fits 2013-2017 Dodge Ram 2500/3500/4500/5500 6.7L Cummins Turbo Diesel Engines. This is the Cummins #4947561; Dodge #68065608AA unit and is only the Cartridge. It is used to replace the cartridges in all 2010 and up Dodge Ram 2500/3500/3500HD/4500HD/5500HD Cummins 6.7L engines. The Fleetguard FS43257 fuel filter and shell replace their FS43252 filters and is used in all models of Dodge Ram 6.7L Cummins ‘07.5 -’09 Turbo Diesel trucks. The Cummins fuel filters are located on the driver’s side of the engine block. They are located below and aft from the intake horn and use a single filter element for both fuel filtration and water separation. Well, now they also have a two piece unit, where the water element and the fuel element are in separate housings. So, make sure you check which version you have. The base of the unit is stationary, and that is bolted to the head, the filter itself screws into the body from underneath. At the bottom of the units, housing is the water in fuel sensor (WiF) and is also where the water drain valve is to be found. The WIF will notify you by setting off a light in your instrument cluster, and you use the drain valve to release the water from the bottom of the cannister. Step 1: Locate the filter first. Place a bucket under the truck, try to place it under the canister too, and drain the fuel out of the canister by loosening the white drain valve assembly. Be ready for a messy situation; there is no way around this. Step 3: Before you begin, put on eye protection, this is mandatory, do not try to find out why the hard way. Remove the WIF sensor wiring harness and then the drain hose from the drain valve. Unscrew the fuel filter housing assembly from the mounting base. You can use a ½” ratchet with a 3” extension to do this since there is a ½” square drive socket at the bottom of the fuel canister. Do not use an oil filter wrench to perform this task, the housing is plastic, and you will damage it. Be warned; once the filer comes to lose the fuel will gush out all over the place, the bucket usually manages to catch around 40% of the content. I suggest you place a lot of rags on the floor to catch up the fuel or use either inert sand or the more combustible sawdust. Now that the housing is free to make sure the filters o-ring came off with it, if it has not, take it out from the base of the filter. Step 4: Have your new filter assembly ready for installation. If you are only replacing the filter element, check the inside of the canister for any particulates, clean it out thoroughly. You can use diesel fuel to clean it out and don’t use any solvents, that will damage the plastic housing. If the housing is damaged, you need to replace it completely. 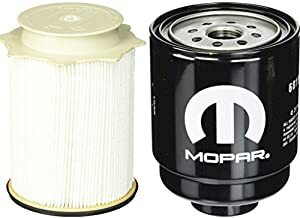 Insert the new filter, and push it all the way to the top, then lubricate the o-rings with clean engine oil and insert them into the filter housing and element. Take heed, do not pre-fill the filter with diesel fuel, this will be performed by the engine. Step 5: Screw the filter base into place, securing the filter in the housing. Make sure that the cap is clean; if there are any particulates on it, this will immediately foul the filters. So, when transferring the cap make sure the inside part is covered until you screw it on. Screw the filter on and add an extra ½ turn. Now reconnect the WIF sensor housing and re-attach the drain line to the drain valve. Step 6: Don’t start the ignition, just turn the key to on only, let the fuel pump work for around 20 seconds and then turn the key off. Do this twice; this will fill the filter with diesel. After you finished the two cycles, start the truck. If the truck doesn’t start to check your filter housing connections and that the drain valve is closed, also check to see there are no leaks from the filter housing.